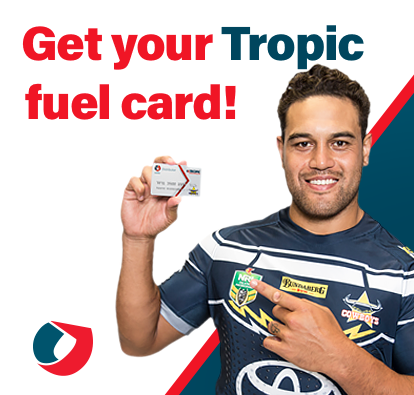 Tropic Petroleum is looking for a Customer Service Attendant for our Service Stations in Townsville. We operate 24 hours a day, 7 days a week. Flexibility is a must for successful applicants.